People with serious mental health issues such as schizophrenia have higher rates of cigarette smoking than the general population, with estimates suggesting more than 50% are current smokers. When people in this population do manage to quit during treatment we then see particularly high rates of relapse after treatment ends. A new randomised control trial (Evins et al , 2014) was published in JAMA last month as part of a special issue on “50 years of tobacco control”. 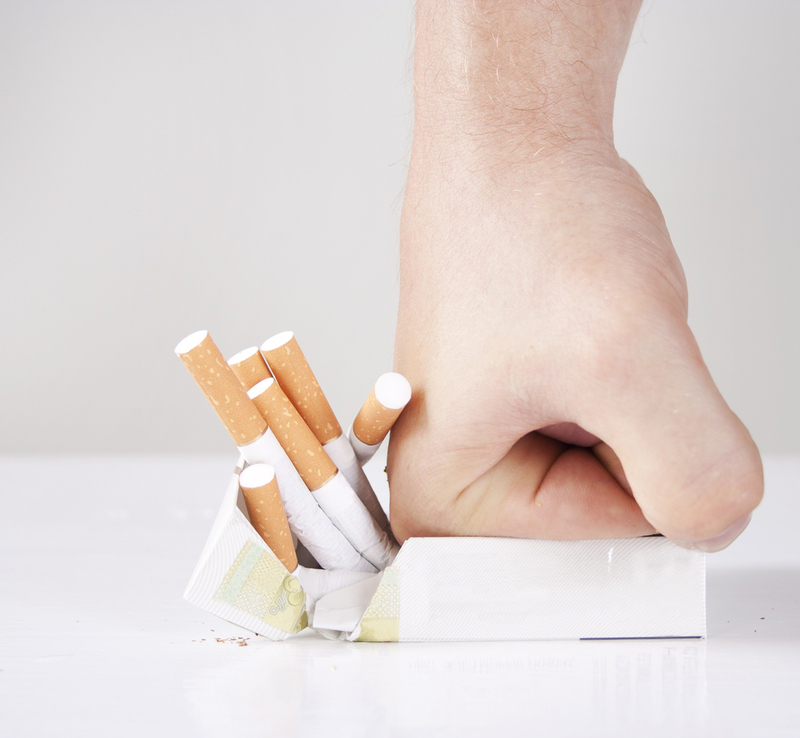 The RCT aimed to reduce relapse rates in smokers with schizophrenia and bipolar disorder. The researchers provided an extended treatment programme of varenicline (also known as Champix) and assessed whether patients achieved longer abstinence from cigarettes compared to placebo. Varenicline partially stimulates nicotine receptors in the brain, thereby reducing the strong cigarette cravings and withdrawal symptoms abstinent smokers experience, while also reducing the pleasurable effects of smoking. A typical course lasts 12 weeks, but in this trial patients were given an extended ‘maintenance’ dose for one year. Participants were treatment-stable outpatients, aged 18-70 years enrolled from 10 community mental health centres in the USA from March 2008 to April 2012. Participants had a clinically confirmed diagnosis of schizophrenia, schizoaffective disorder or bipolar disorder, and were all heavy smokers (at least 10 cigarettes/day for the preceding 12 months) with a desire to quit smoking. Exclusion criteria included current suicidal or homicidal ideation, other substance use disorder, and major depressive disorder within the last 6 months. Participants initially completed a 12-week programme of varenicline (0.5mg/day for 3 days then 0.5mg twice/day for 4 days, then 1mg twice/day for 11 weeks) plus weekly cognitive behavioural therapy (CBT). Quit date was set between weeks 4 and 5. At week 12 those deemed continuously abstinent were then randomly allocated (double-blind) to receive either varenicline (1mg twice/day) or placebo, from weeks 12 to 52. Both groups also received the same tapered schedule of group CBT (totalling 15 sessions over 40 weeks). Treatment stopped at week 52. Follow-up with exhaled carbon monoxide (CO) monitoring continued until week 64 and via telephone contact until week 76. Primary outcome was 7-day point prevalence abstinence rate at week 52. Point prevalence abstinence was taken at each visit, and defined as self-reported no cigarette smoking since the last visit and expired CO of less than 9ppm. Secondary outcomes included continuous abstinence (abstinent at the current and all preceding visits) as well as psychiatric symptoms, nicotine withdrawal symptoms, health-related quality of life, BMI and adverse events. 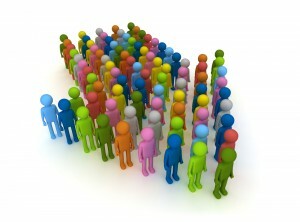 There were 203 participants in the first phase. 87 of these (43%) had at least 14 days of continuous abstinence after the initial 12-week treatment, so began the second phase. Of those 77 (88.5%) had schizophrenia spectrum disorder and 10 (11.5%) had bipolar disorder; they smoked an average of 23.1 cigarettes per day. 26 participants (7 taking varenicline and 19 taking placebo) discontinued study participation during the second phase, and were treated as relapsing for analyses. There have been previous reports of adverse psychiatric effects related to varenicline and bupropion, however in the present study there was no effect of treatment on severity of psychiatric symptoms, or on self-reported overall health. The most common problems reported were headache and nausea. While this is reassuring, the authors caution the sample size was too small to make any claims about safety. This trial demonstrates that extended therapy with varenicline can reduce the rate of relapse to smoking in people with serious mental health issues, up to six months post-treatment. At 6 months post-treatment 30% of those in the varenicline group compared to 11% in the placebo group had achieved self-reported continuous abstinence since the start of the trial. However, the study was limited by the relatively small sample size (87 began the relapse prevention phase, and 26 of these dropped out during the trial) and by the lack of a 12 month post-treatment follow-up. The difference in abstinence rates between the varenicline and placebo groups was decreasing at each follow-up, so it is important for future studies to assess longer term outcomes in larger samples. This is a promising finding, demonstrating the high rates of abstinence that can be achieved using a maintained dose of varenicline. Rates of abstinence did however decrease once treatment was stopped, so an interesting question for the future is whether maintaining a varenicline dose longer term would sustain the treatment benefit seen in the present study. Evins, AE. et al, Maintenance Treatment With Varenicline for Smoking Cessation in Patients With Schizophrenia and Bipolar Disorder: A Randomized Clinical Trial. JAMA. 2014;311(2):145-154. doi:10.1001/jama.2013.285113. Lingford-Hughes, AR. et al, BAP updated guidelines: evidence-based guidelines for the pharmacological management of substance abuse, harmful use, addiction and comorbidity: recommendations from BAP (PDF). Journal of Psychopharmacology, 2012. 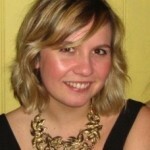 Claire is a PhD student in the field of Mental Health at University College London. She holds a degree in Psychology and a Masters degree in Neuropsychology. Her research interests are broad across the field of mental health, with a particular focus on addiction and substance misuse. Through her research Claire hopes to contribute to better therapeutic options for people with substance dependence problems. Claire has also worked as a support worker in brain injury rehabilitation services and in supported living services for adults with learning difficulties.